If you're one of the many pop culture fanatics geeking out over how comic book culture has come alive in this era with these amazing live action movies, the upcoming #TOYCON2018 this June will only fan your flame more. The Philippine TOYCON—Asia’s longest-running culture convention for toys, collectibles, and various pop culture fandoms—just announced its latest lineup of guests sure to delight many Filipinos. The lineup features Hall of Famer Neal Adams, known for his reinvention of Batman’s look to the blue-and-gray color scheme in the 1960s and 1970s and his creation of Batman villains Ra’s al Ghul and Man-Bat. He also revitalized Green Lantern and Green Arrow, and X-Men, outside DC. 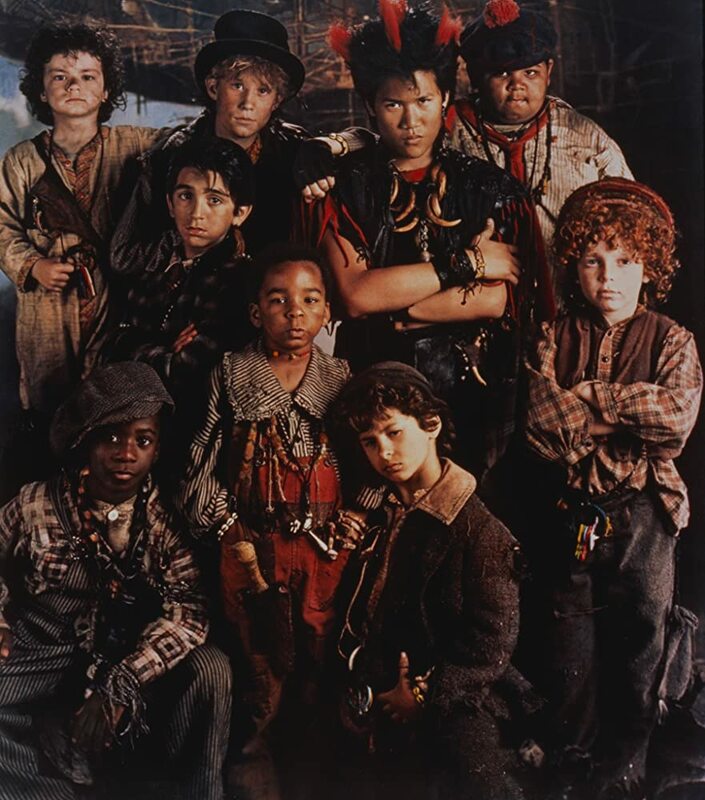 Also featured is Filipino-American actor Dante Basco, who played Peter Pan’s sidekick Rufio in the 1991 classic Hook. He is also the voice actor behind the fire-bender Zuko in Nickelodeon’s Avatar: The Last Airbender, Jake Long in Disney’s American Dragon: Jake Long cartoon series, and other video game characters. Two actors from the Power Rangers franchise are also sharing the TOYCON 2018 stage, namely Jason David Frank (Green Ranger/ White Ranger in the 1993-1996 Mighty Morphin Power Rangers series) and Fil-Am Michael Copon (Blue Ranger in the 2001 flick Power Rangers: Time Force, Felix Taggaro on now-defunct TV drama One Tree Hill; and Ricky of Boy N' Motion on Disney teen comedy series That's So Raven). Kevin Grevioux, who portrayed lycan Raze in and wrote for Underworld, is also set to arrive at the event. He also appeared in films such as Tim Burton's Planet Of the Apes remake, The Mask, and Steel. This year, TOYCON takes on the "playground experience" theme. The move will "bring in guests and experiences that bring fans back to why they collect toys, cosplay, read comics, or rewatch their favorite TV series or movies in the first place,” pointed out Event Marketing Head for TOYCON PH Cholo Mallillin. "What we want to give TOYCON fans every year is a sense of belonging to various fan communities." Mallillin teased more guests and attractions in the coming days and even on the opening day itself. Such include “Sikat Ka Toy!” the Philippine’s first ever toy design contest. Artists and toy aficionados can submit their designs by June 2 for a chance to receive more than PHP 30,000 worth of prizes and the opportunity to have their winning toy design produced for limited sale. Toy designs for the Sikat Ka Toy! contest can be emailed to [email protected] by June 2, 2018, and contest mechanics are on toyconph.com. There will also be toy exclusives from the popular Funko toy line, as well as toy exhibits and launches from global designers, Anatoy from South Korea, Coarse from the USA, Deewy from China, Playhouse from Thailand, and Hidden Fortress Manila featuring the works of premier Pinoy toy designer Quiccs Maiquez. ALSO READ: Hottie Alert: More Smokin’ Than Ever, Kit Thompson Tries Making It As A Fashion Model In LA!